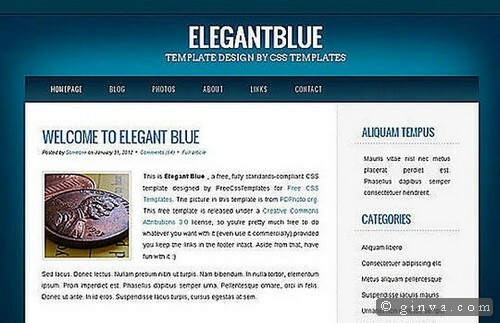 There are so many HTML/CSS website templates that are available for free, you can use it and save yourself a lot of time and reduce development cost. 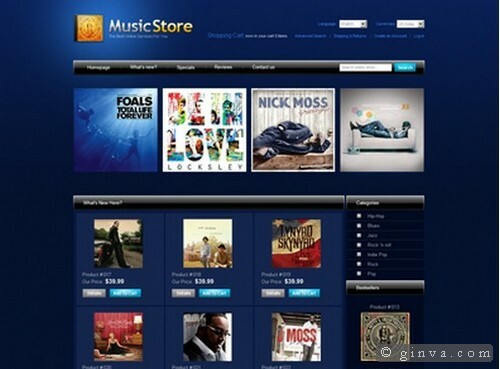 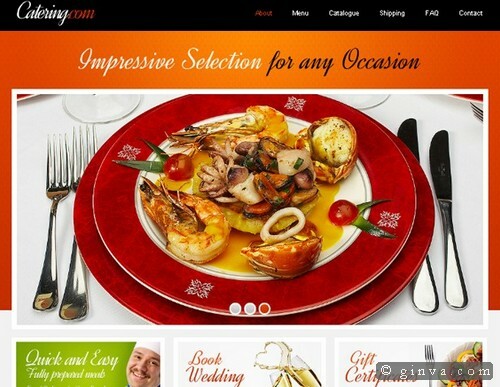 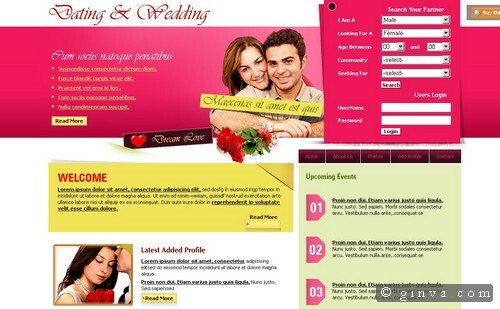 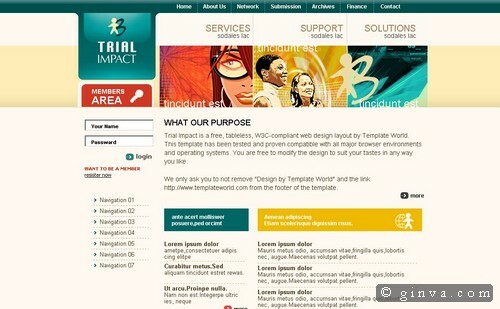 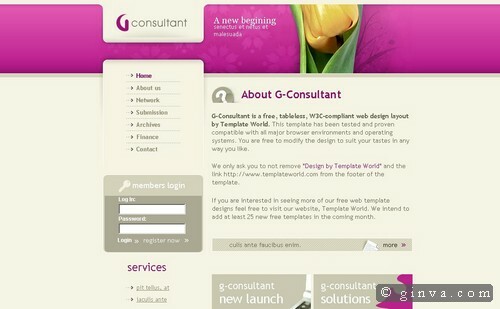 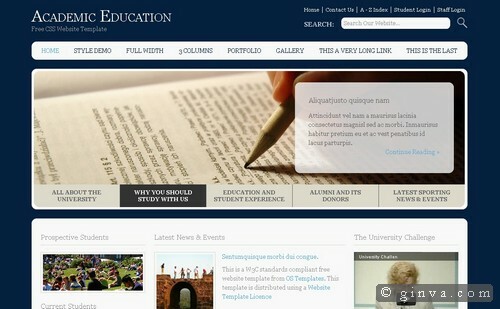 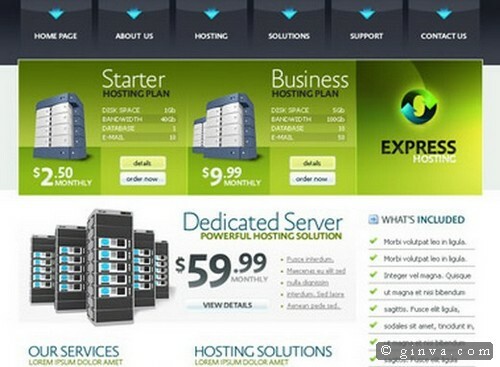 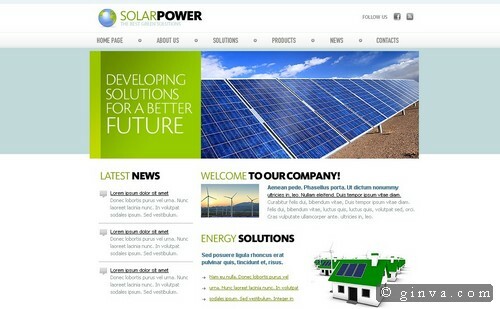 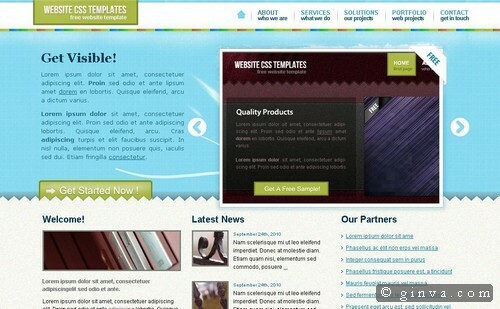 Yes, It will work if you choose the right templates, style and customize them to suit your project’s needs. 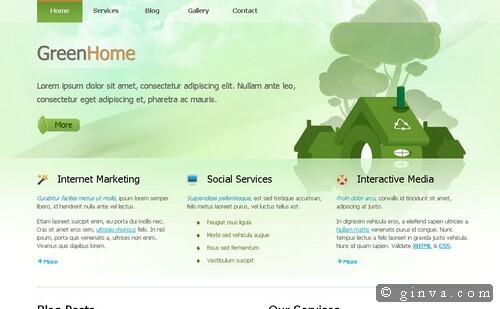 So in today’s post, we will showcase the latest (X)HTML and CSS templates with high quality design web layout and absolutely free of charge!. 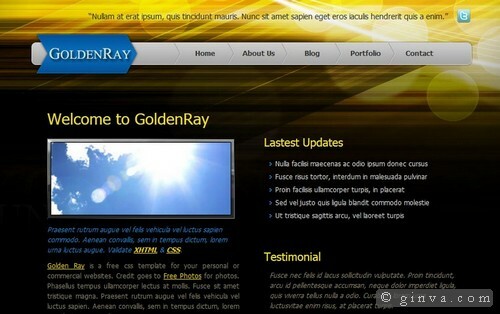 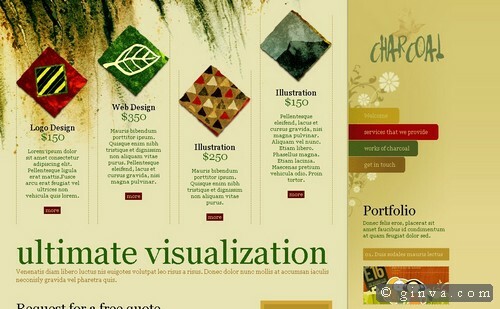 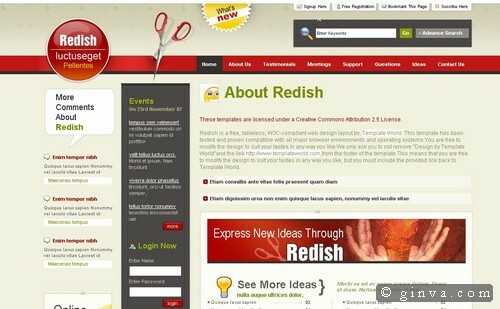 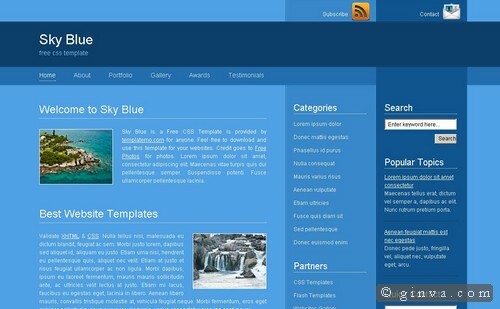 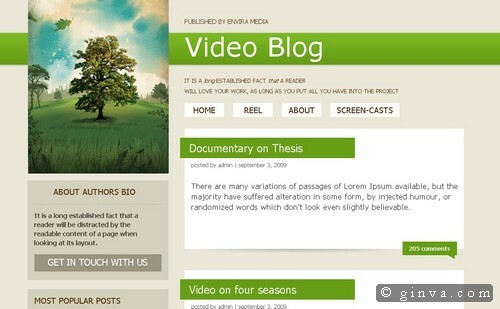 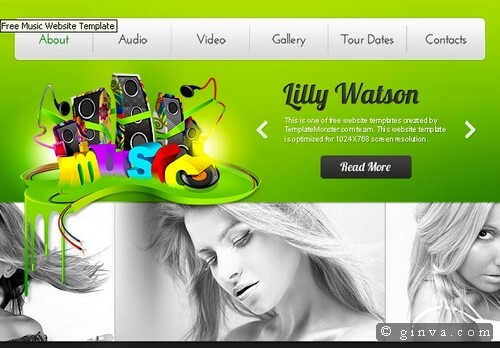 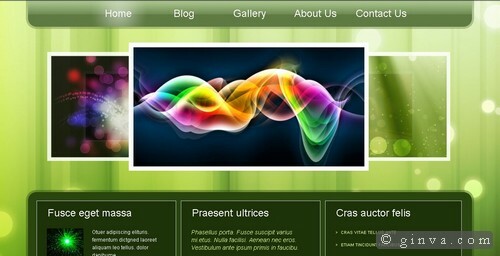 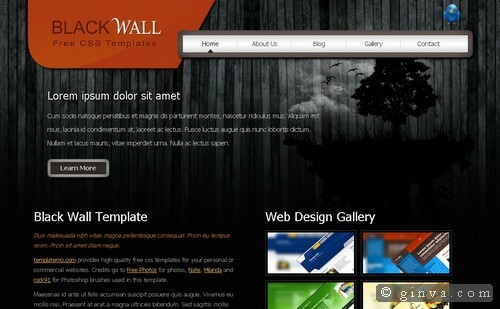 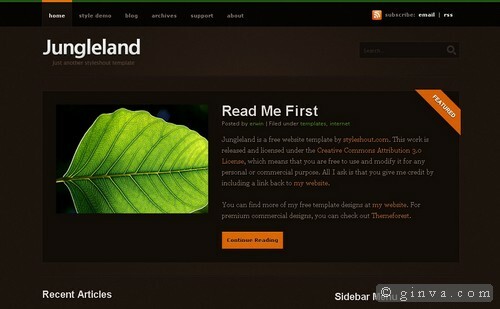 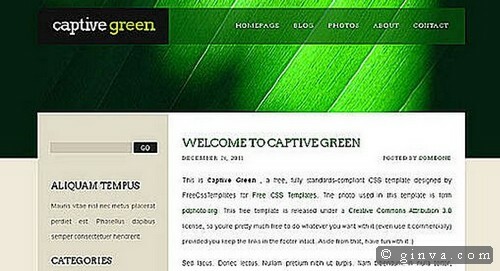 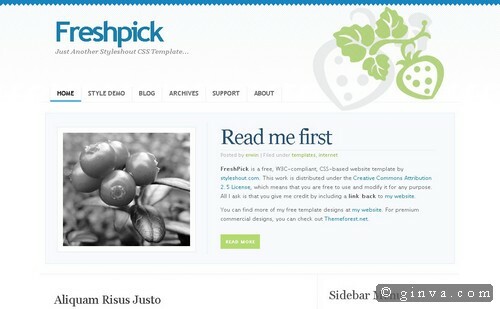 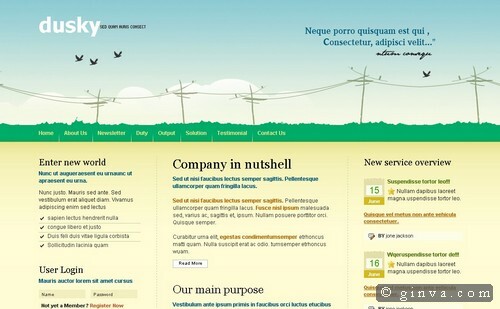 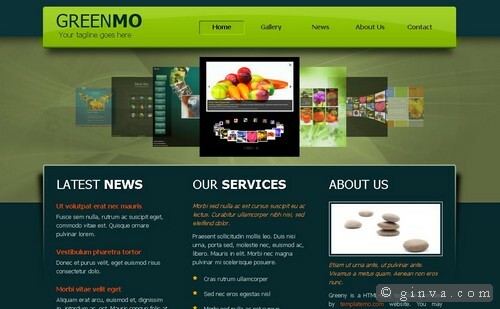 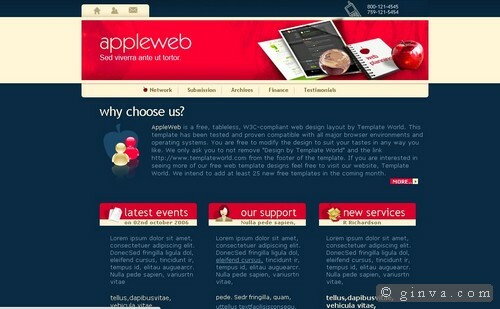 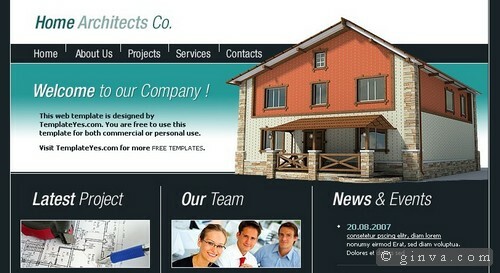 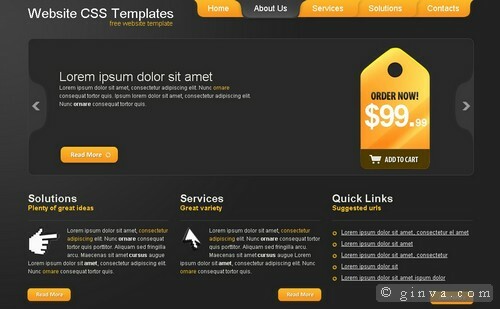 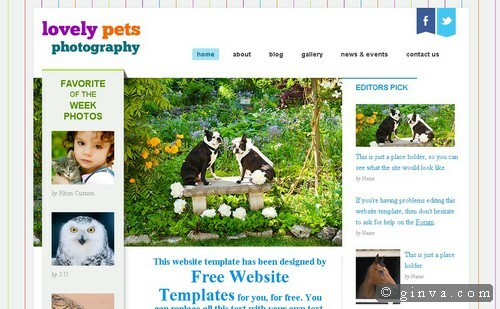 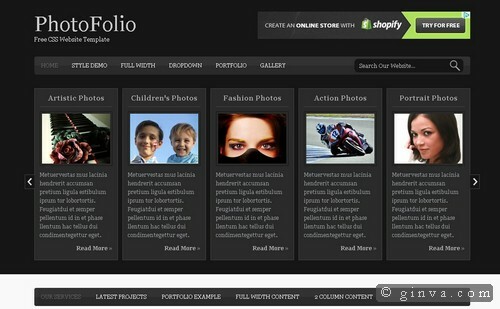 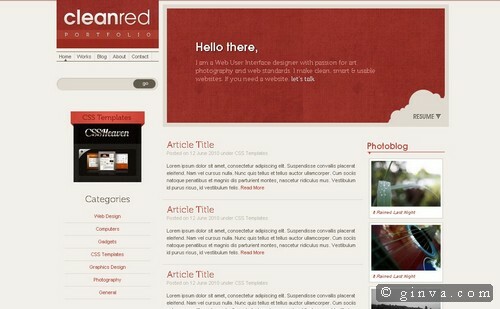 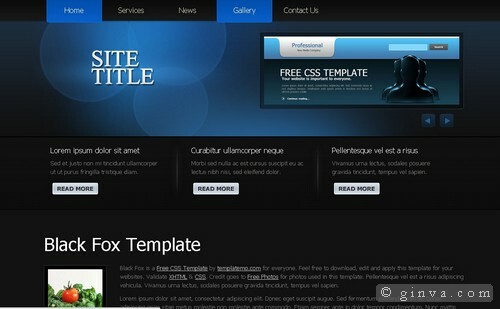 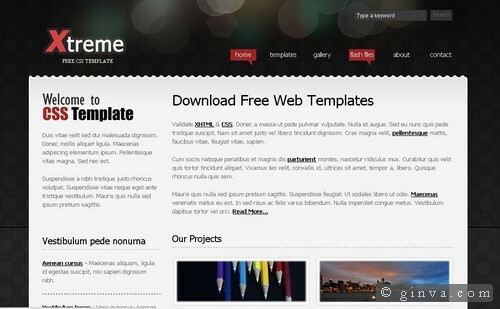 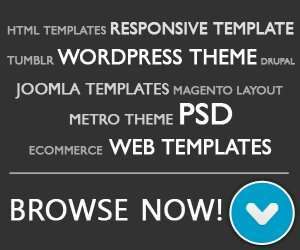 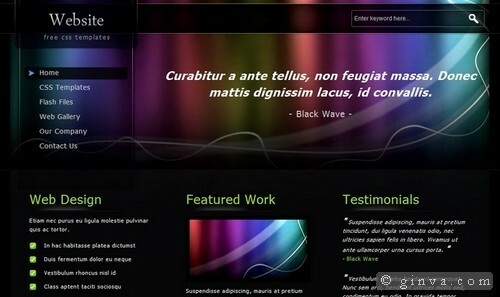 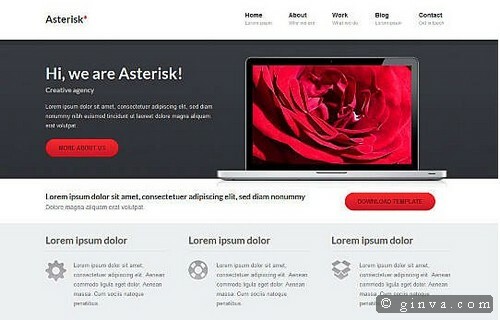 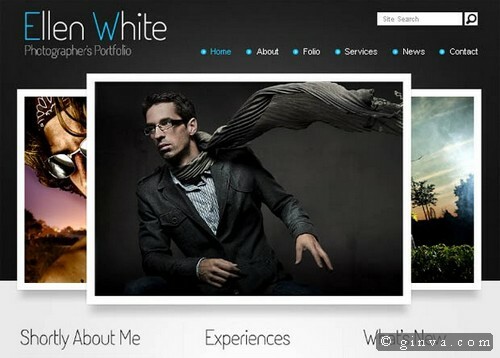 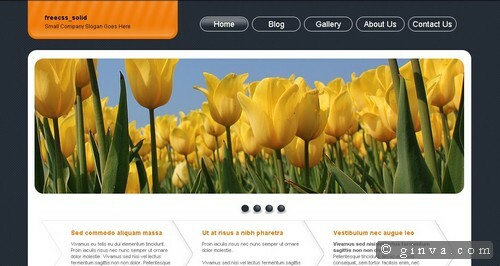 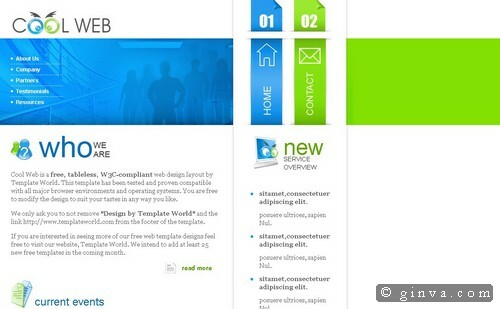 I hope these are large enough list of free website templates will help you in your next website design project. 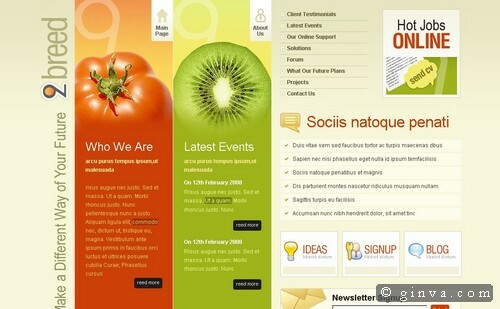 At last, if you find something useful in this post, don’t forget to share it with other, Thanks! 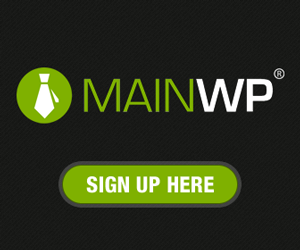 PS: If you found a broken link in this post, please report us through Contact Form and we’ll fix it if possible. 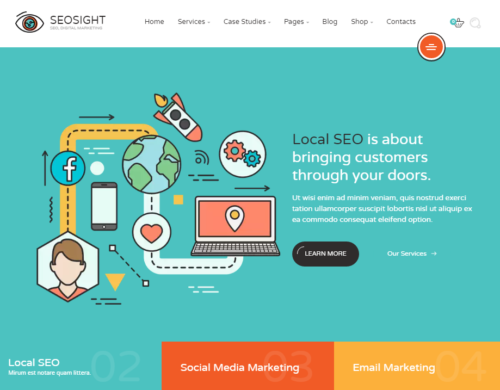 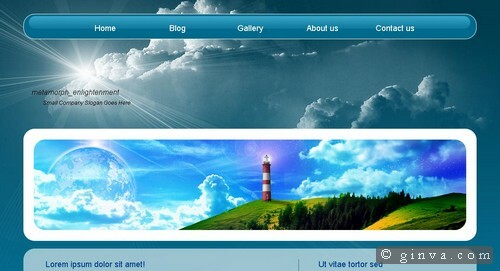 Seosight is a clean HTML/CSS website template that you can use for SEO (Search Engine Optimization) agency. 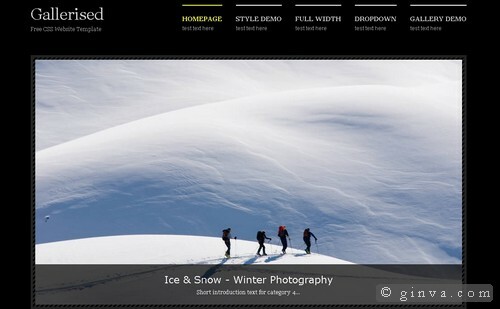 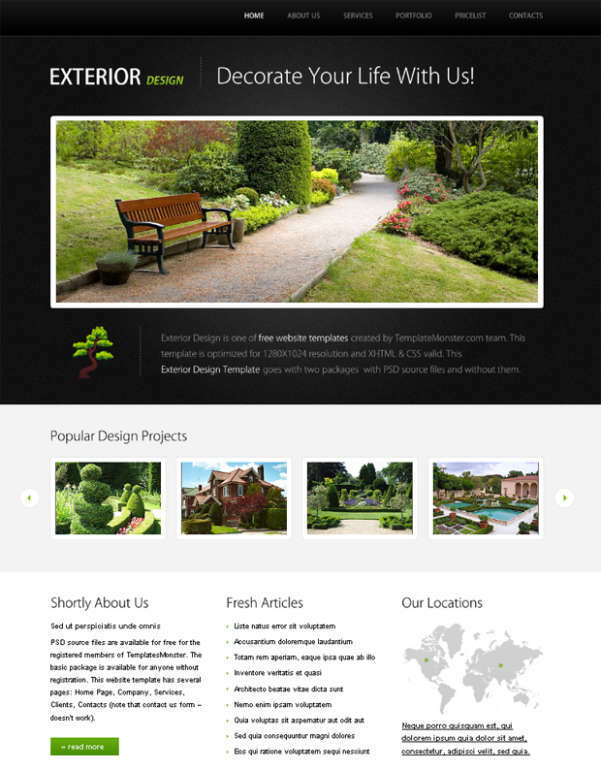 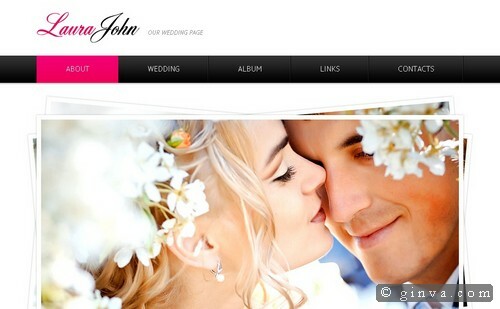 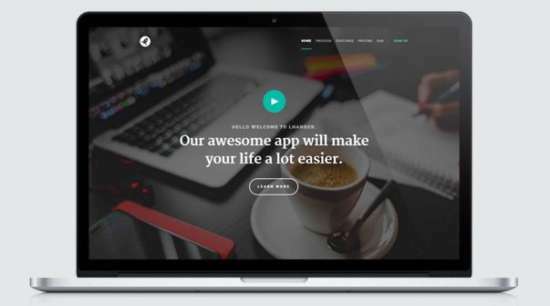 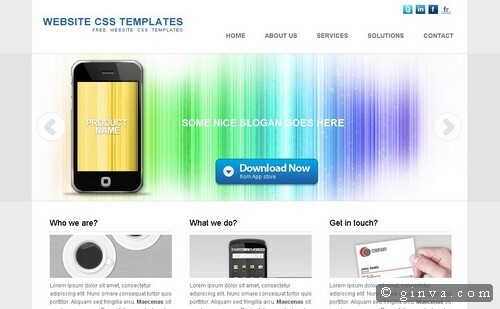 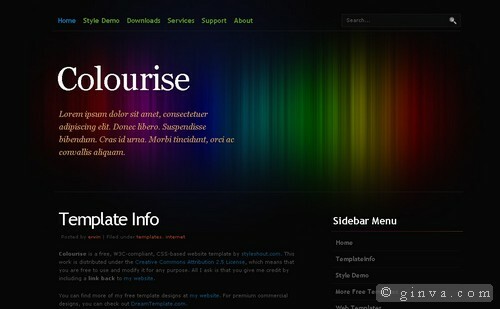 This template featuring responsive layout, fast, understandable code and easy to use. 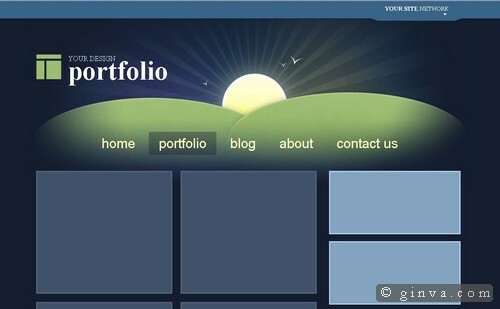 Kards is a free vCard portfolio theme with fullscreen layout. 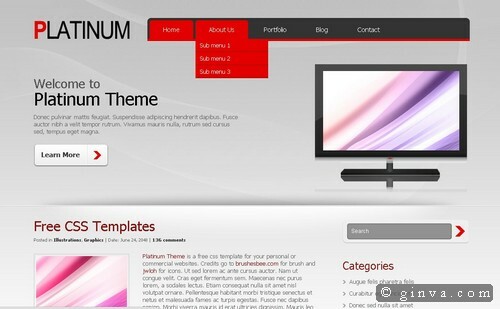 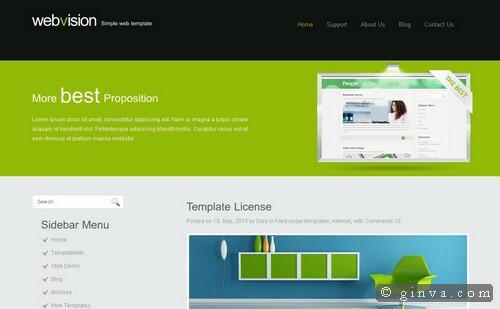 It has many cool features found in premium templates. 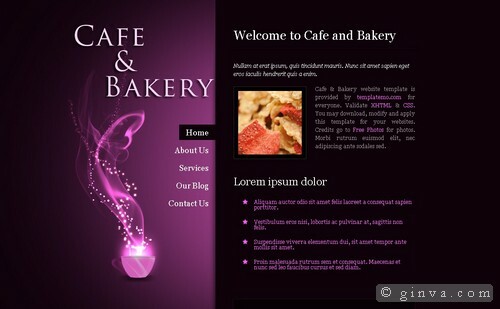 It has timeline items, stats section, skillbars, working ajax form, frontend form validation, a portfolio section to showcase your works and many more. 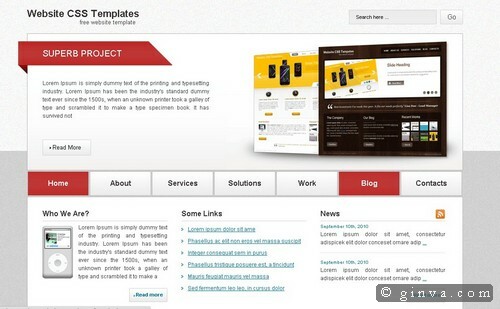 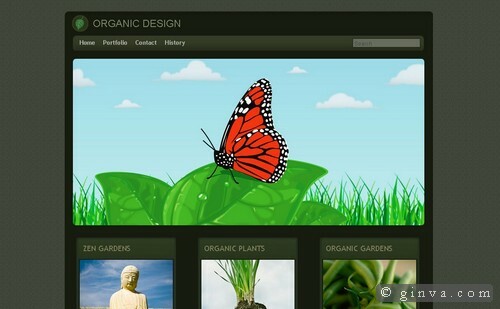 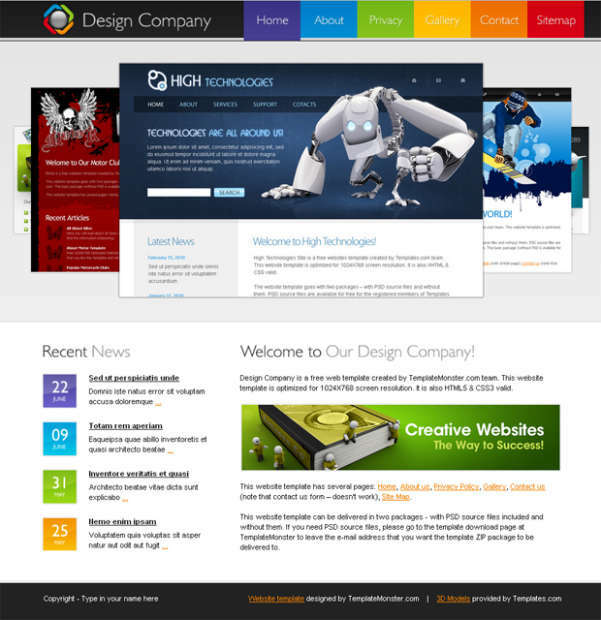 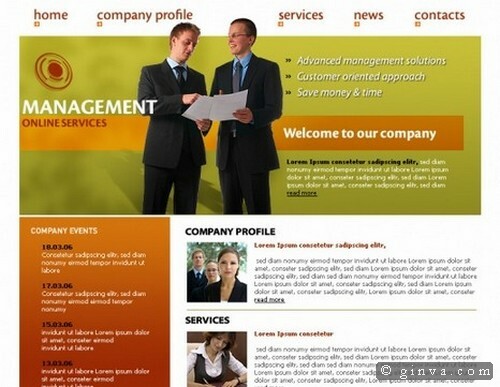 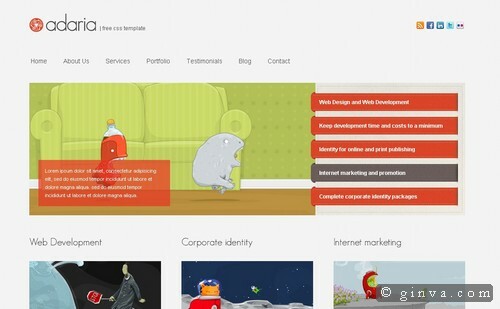 Kards is the ideal template for creating modern resume and portfolio website. 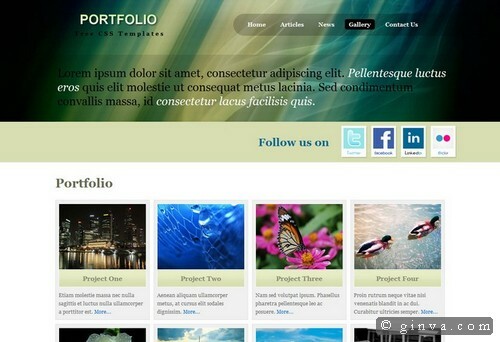 A simple, one-page portfolio theme design with a fully functional lightbox and beautiful website background. 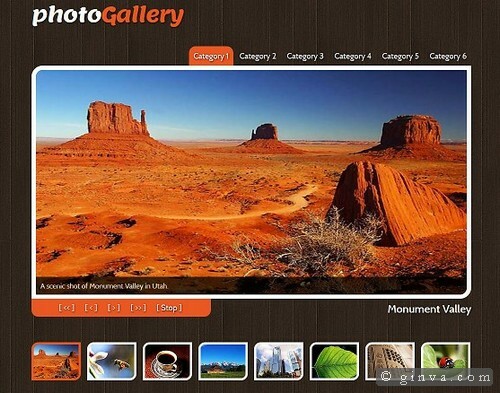 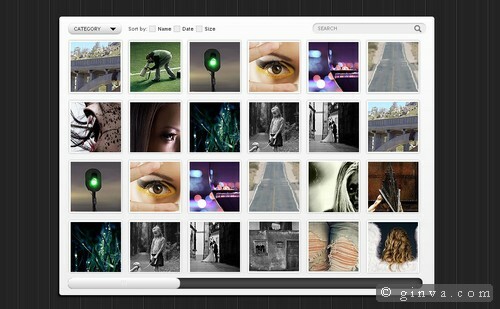 Visualize come with grid-based layout that make this template perfect for showcasing your photo galleries and photographs. 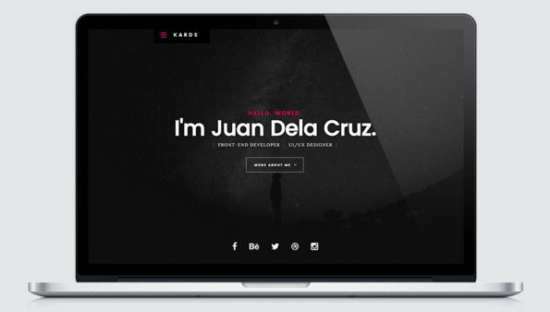 Flutter is a responsive site template with unique and minimalist portfolio which is suitable for artists, photographers, creative agencies, digital studios, personal freelancers, and any kind of business website. 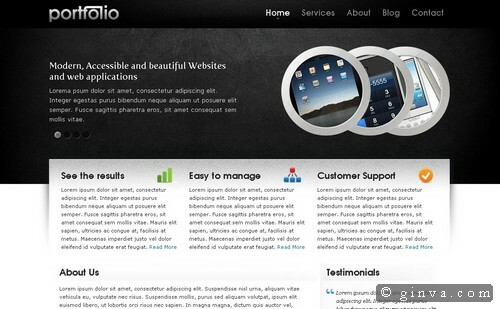 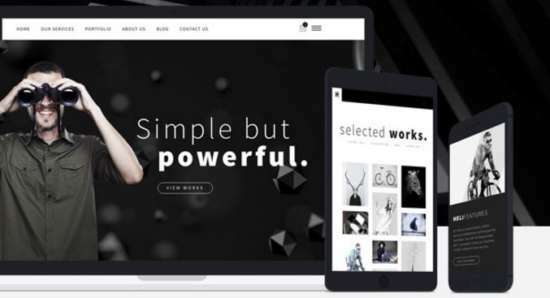 Heli is a minimal, creative Multipurpose Responsive HTML template. 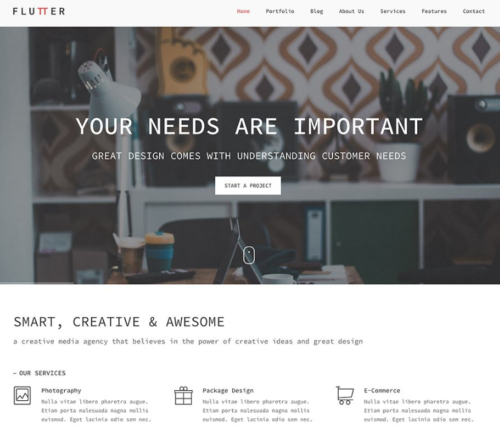 This theme is not only good looking but also super functional to ready to be used as your creative website, as soon as you purchase it. 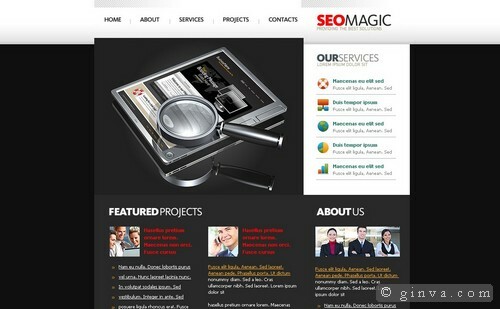 Every aspect of the customer’s page will be optimized for search engines. 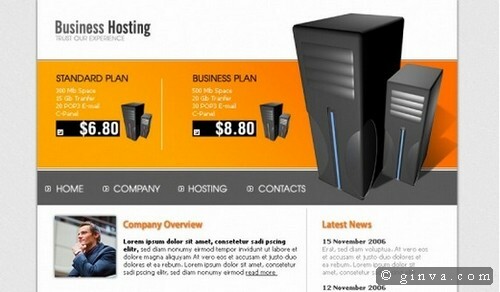 SEO-optimized guarantees a decent spot on search engine rankings, potentially increasing a site’s view count. 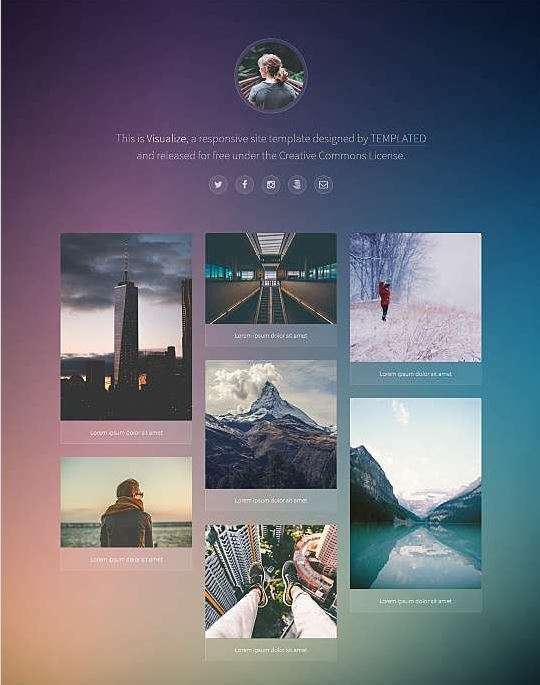 Creative is a one page free website template built in bootstrap framework with flexible options for creative portfolios and businesses. 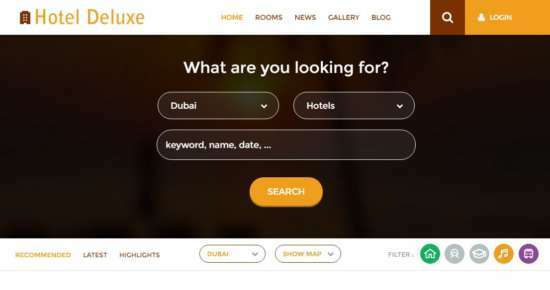 Hotel Deluxe a Hotel Category that comes with a free Flat Responsive web design template. 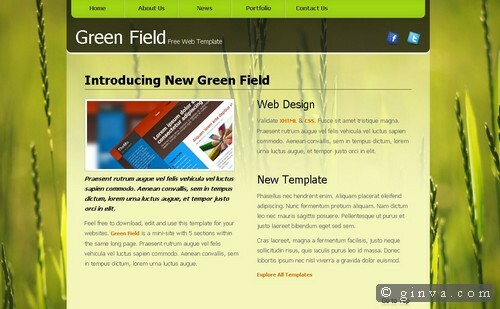 This template designed with a good color scheme and good grid style of elements. 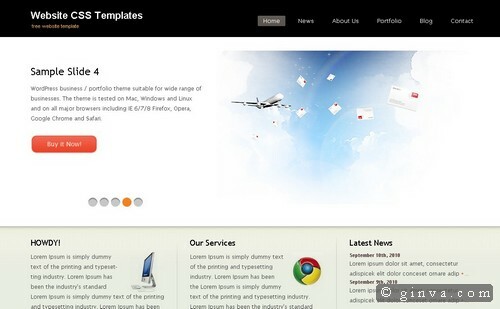 Lhander is a modern and minimal landing page site template. 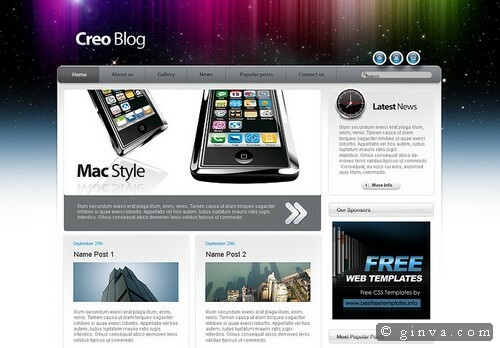 It’s has great features you would absolutely love. 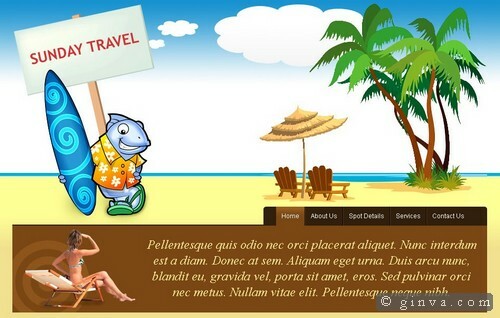 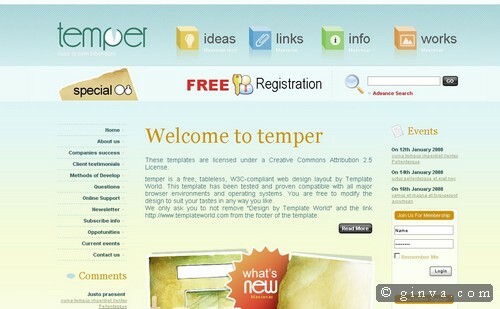 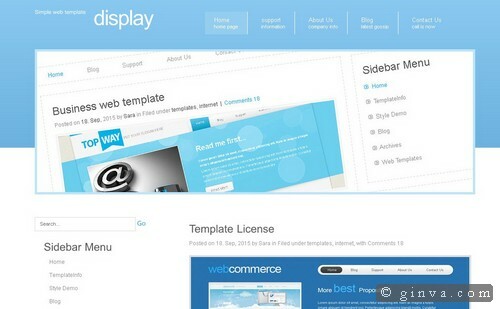 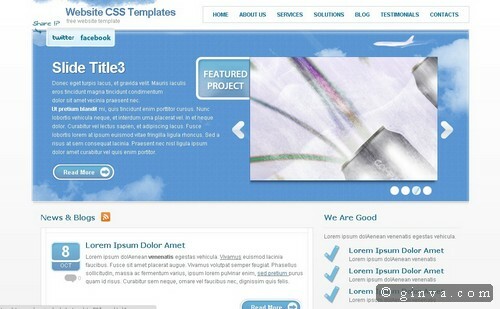 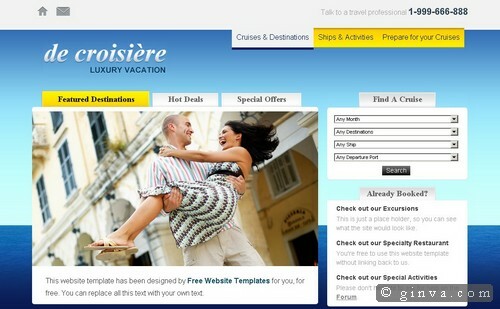 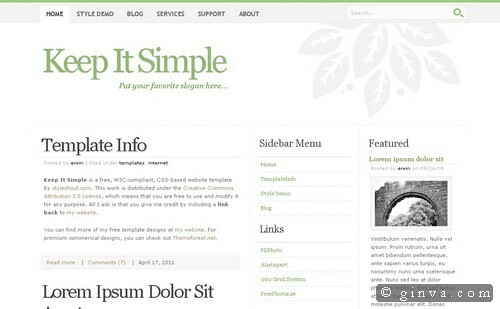 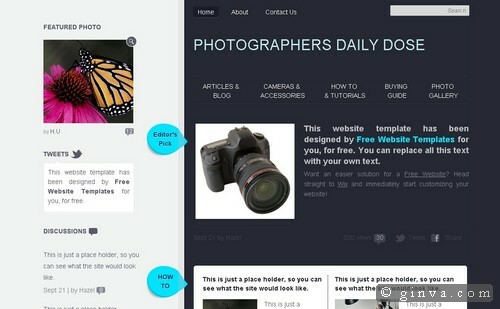 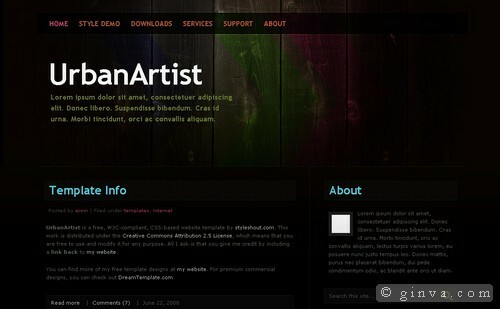 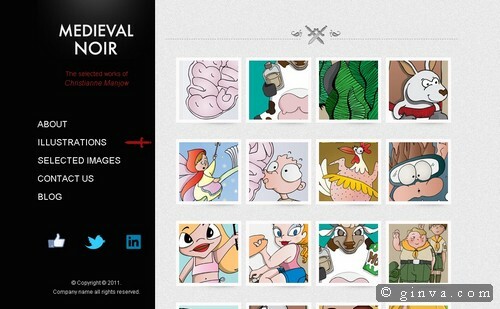 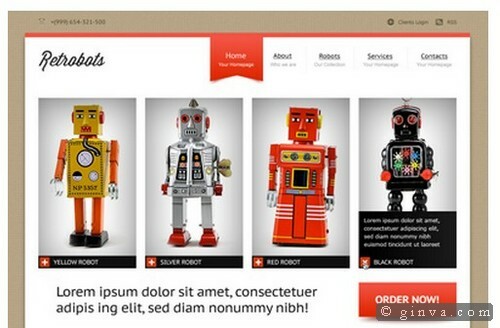 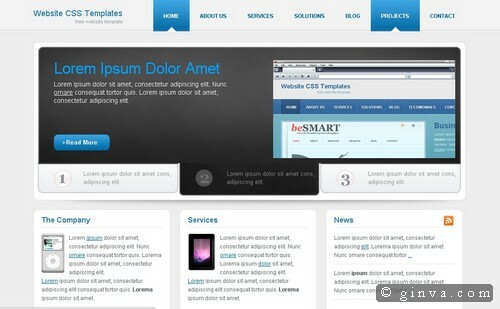 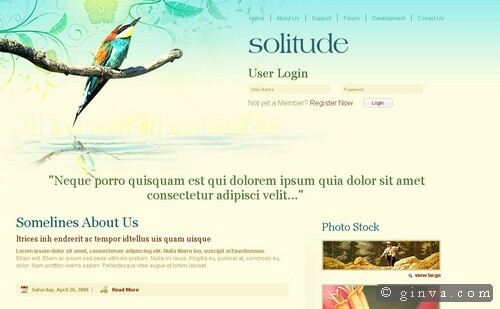 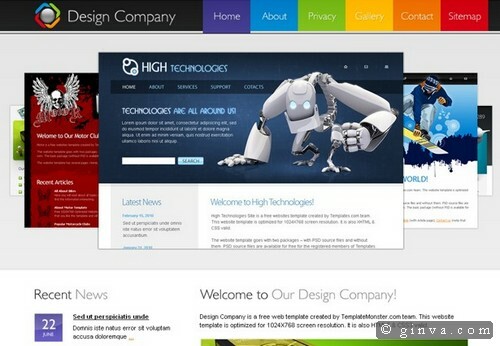 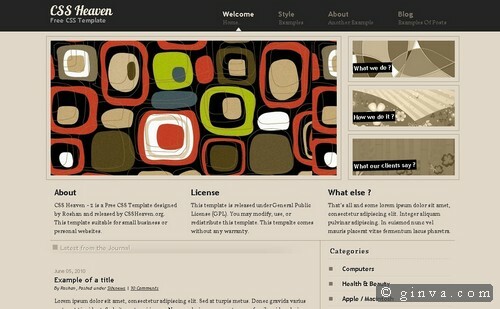 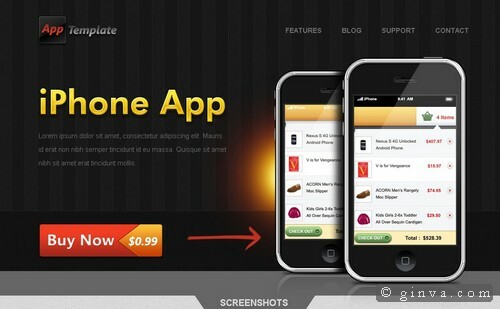 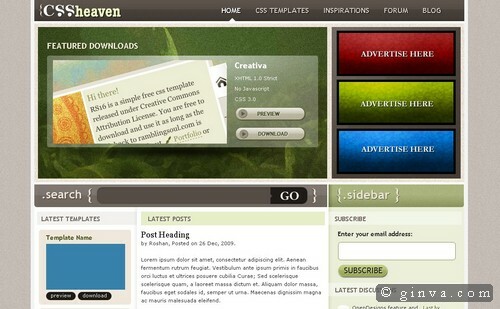 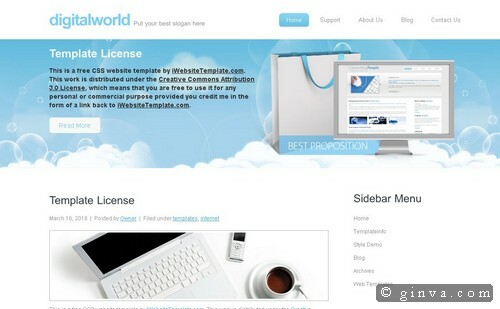 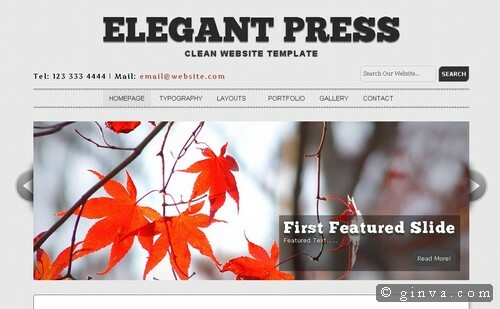 The template is mobile and retina ready, has hundreds of web font icons, has mailchimp integration and much more. 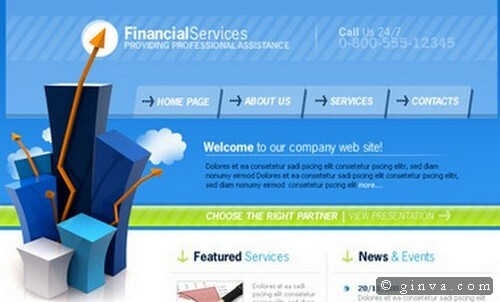 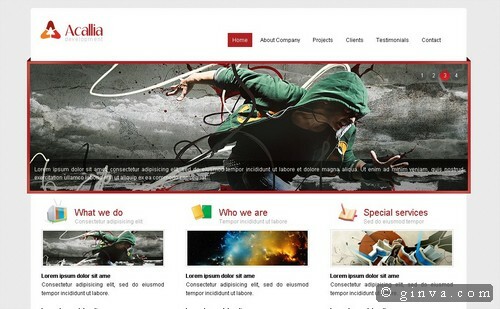 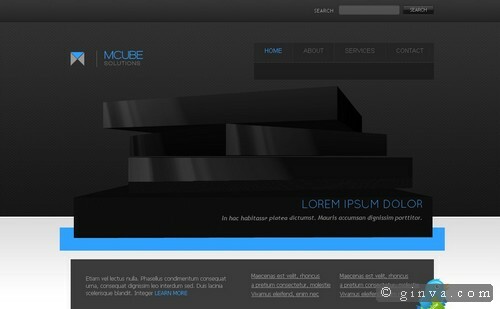 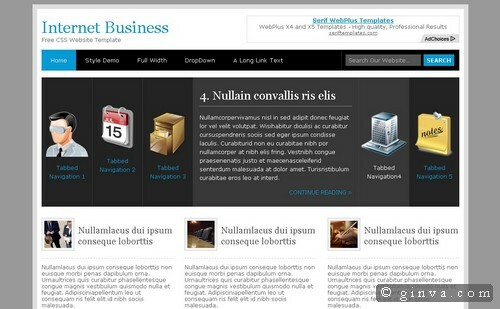 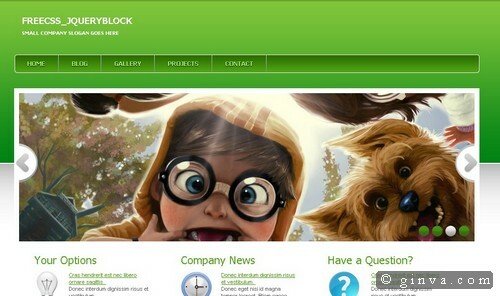 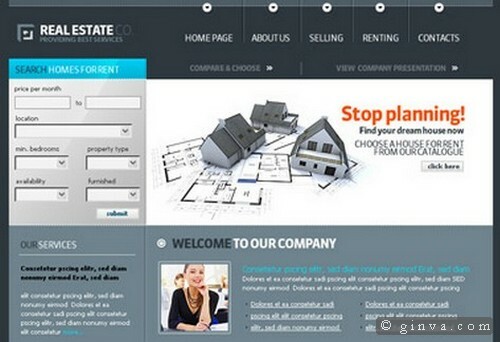 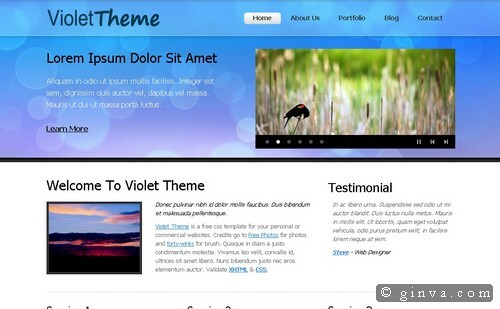 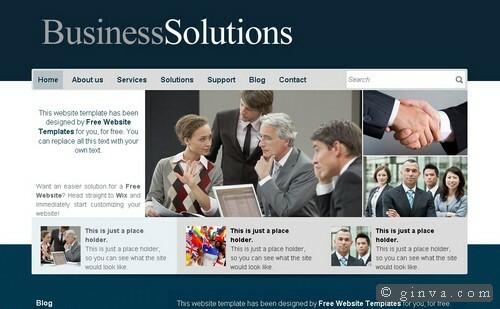 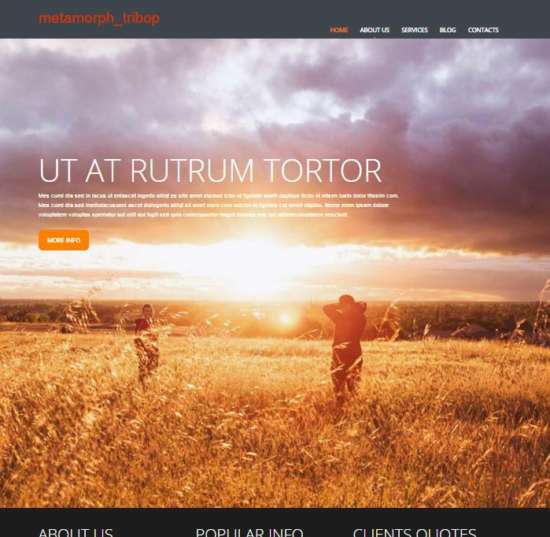 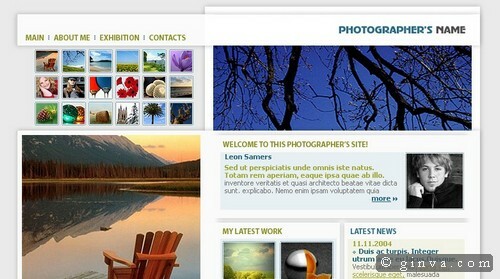 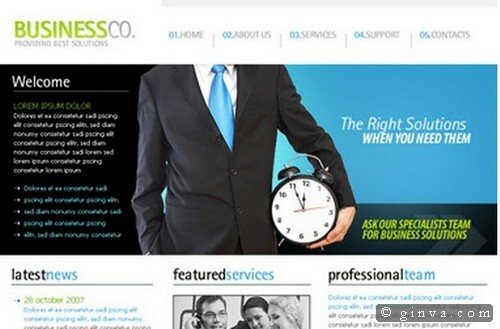 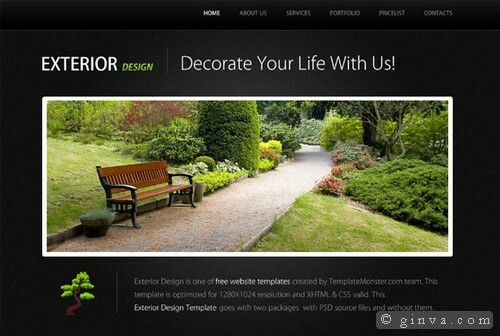 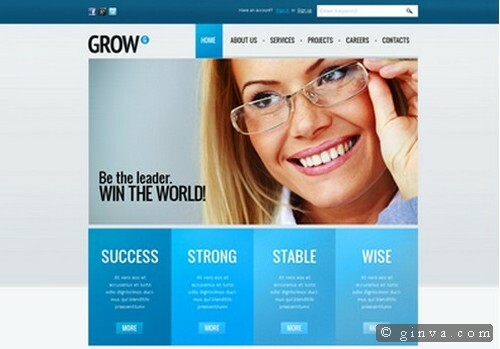 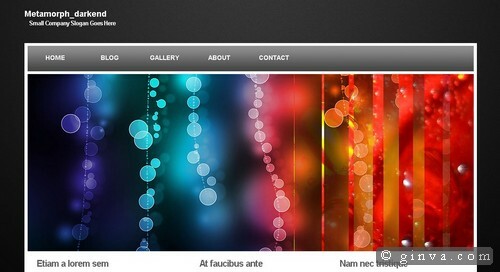 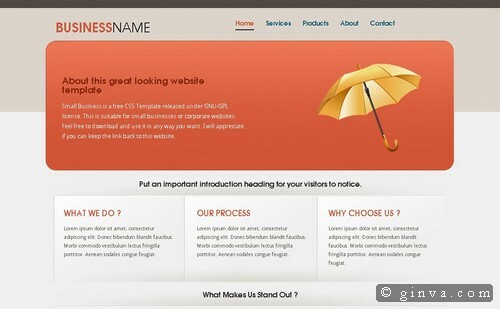 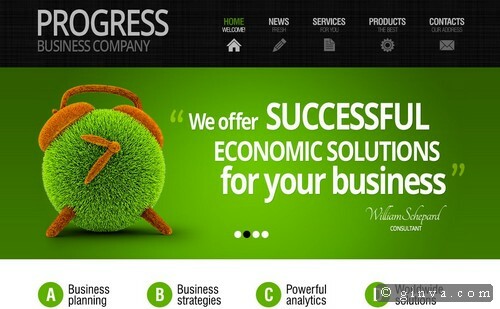 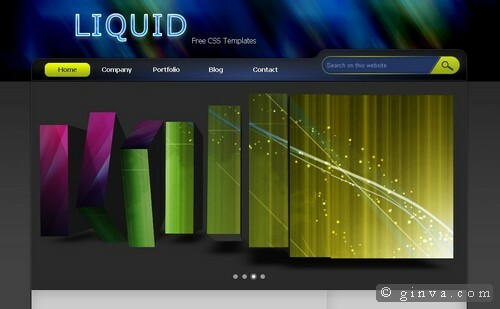 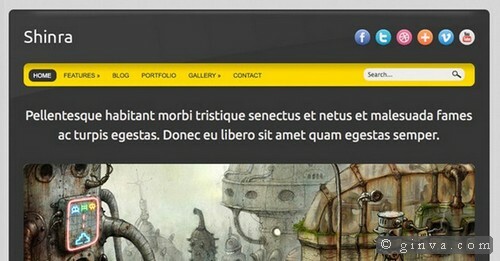 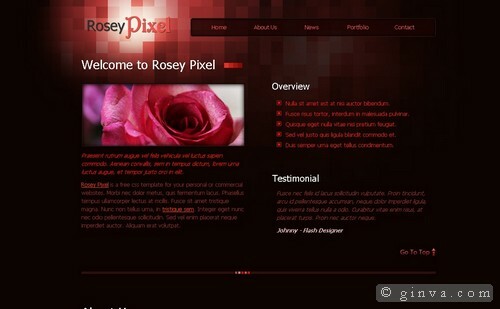 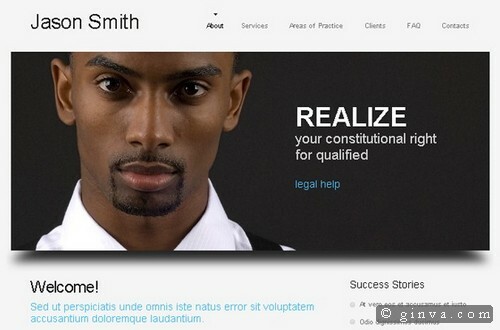 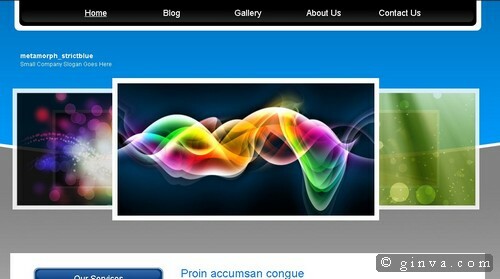 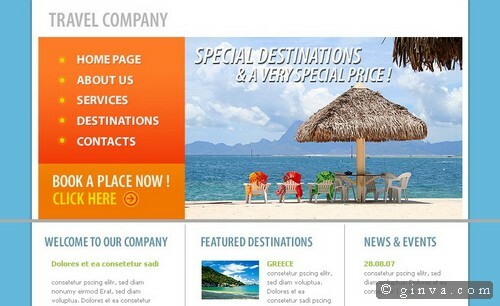 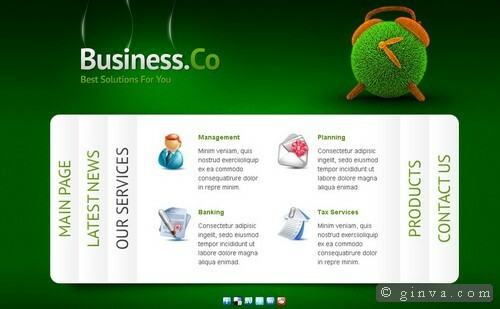 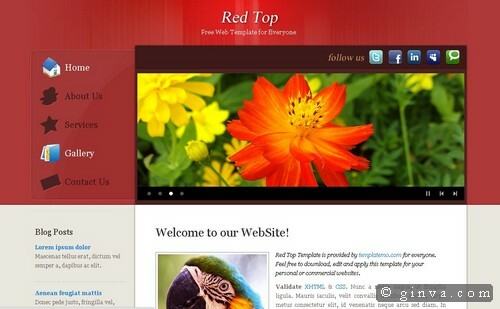 Free business HTML/CSS website template with big image slider in the home page. 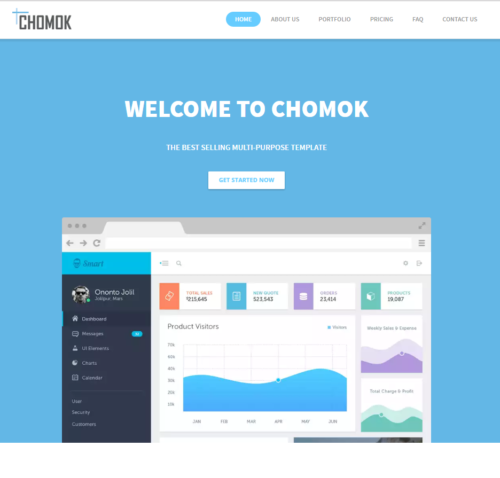 Chomok is fully responsive single page website template that you can use to develop any website types. 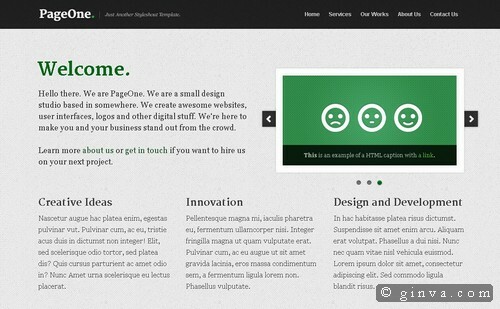 A super simple free single page template for whatever cool thing you’re launching. 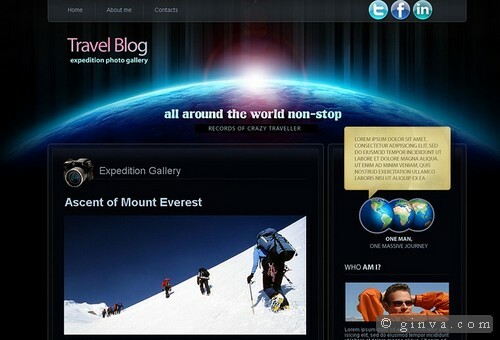 Thanks a lot for this amazing list! 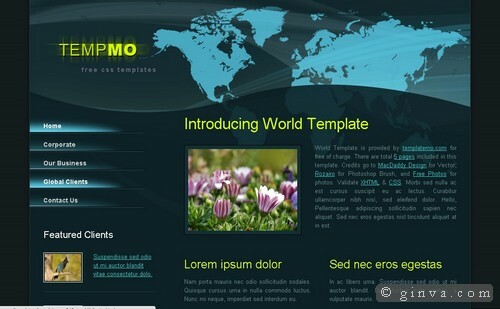 Could take me a while to go through this list haha, but some good looking templates. 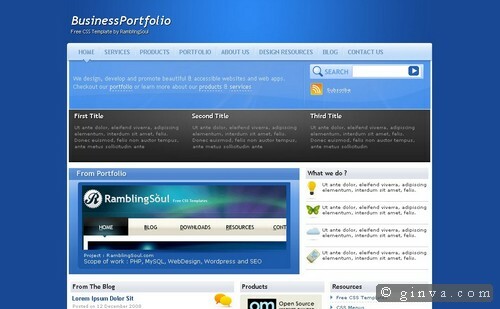 Thanks for resources!… very nice! 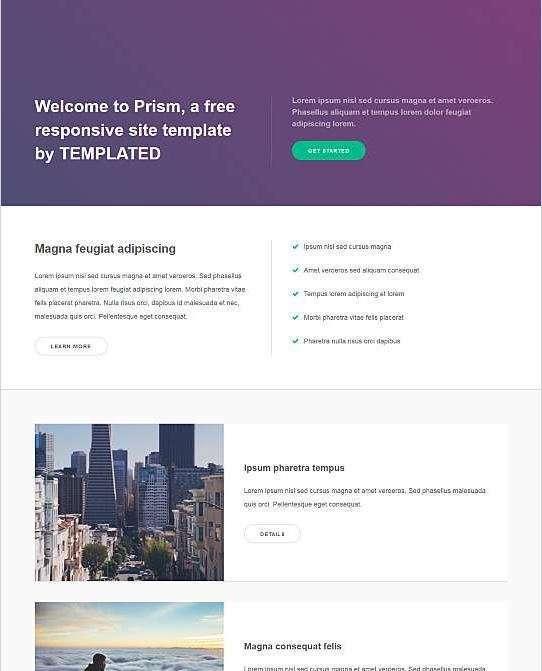 I can’t download the first one! 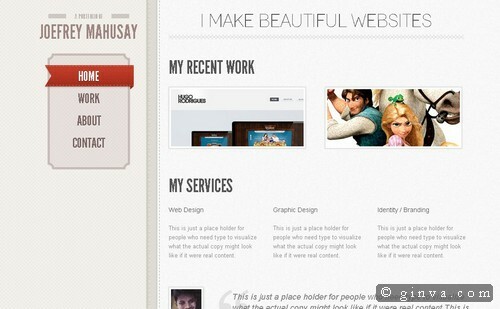 Anyone can share it please? 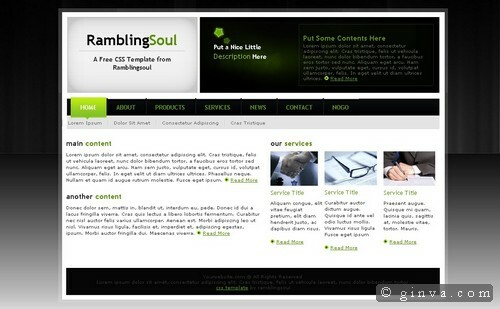 The link throws a php error! 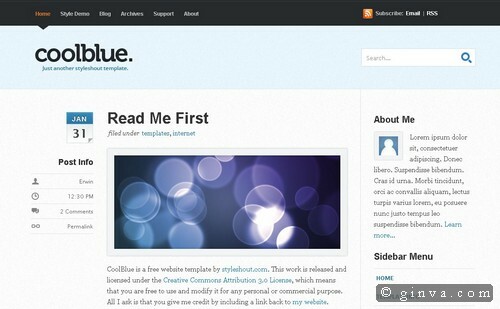 i tried to install coolblue11. 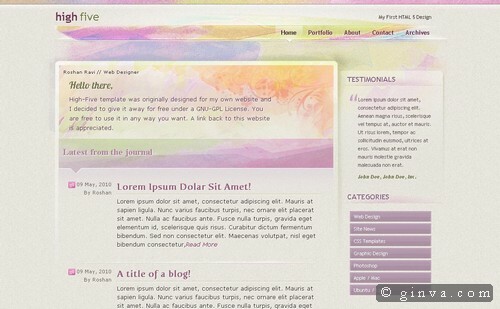 Says Stylesheet is missing, even though i have it.